NBC's No. 1 summer reality series "America's Got Talent" will be holding auditions in the Bay Area on Saturday, February 7 for season-10 acts! To pre register or to upload an audition, visit www.agtauditions.com. NBC Bay Area will have five front-of-the-line passes to give away! More details coming soon. 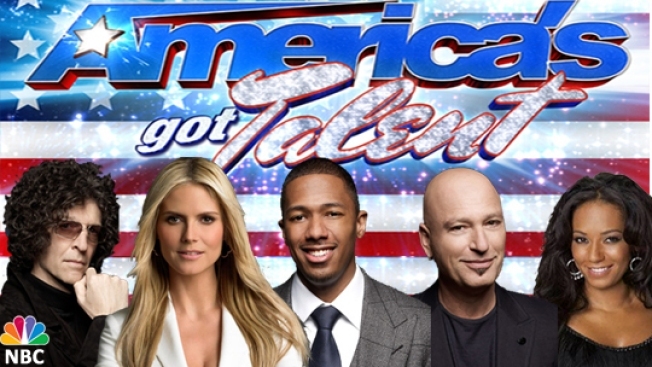 “America’s Got Talent” is the only talent competition show open to any age and any talent. The auditions are a once-in-a-lifetime opportunity for performers across the country to showcase their talent in 90 seconds to the series’ producers, in the hopes of being able to take the stage in front of the “AGT” judges. Every type of performer is welcome: Last season’s competitors included musicians, dancers, magicians, contortionists, comedians, singers, jugglers, animal acts and everything in between. How: Pre register for the audition or upload a video at America's Got Talent. For more information, visit the America's Got Talent auditions website.